So you have been in the same kitchen for a number of years now, or you have just moved into a home and discovered that using the kitchen is somewhat more tiring then you have ever remembered a kitchen being before. You are cleaning and cleaning and it is just not feeling clean, or you are huffing and puffing, bending and stretching repeatedly to get the most basic food cooked. Time to have a rethink. It may be that remodeling the kitchen will make being in it, using it and taking care of it significantly more pleasurable then where you are at right now. 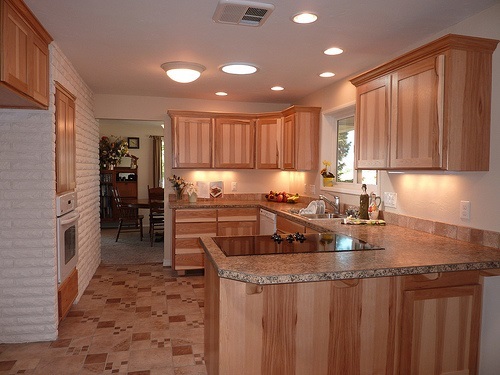 Today we are going to go through the key benefits of a kitchen remodel. Using the kitchen usually means a high degree of movement and navigation. 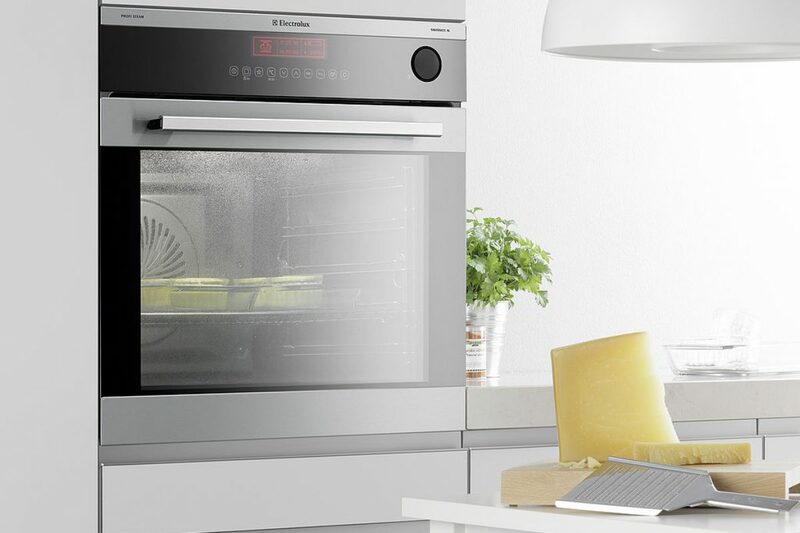 Nowhere else in the home are you going be using so many different things at once – everything from utensils to machines, hot and cold water and potentially washing machines, and dishwashers as well. Although you may not be aware of it, you probably bend, stretch, tiptoe, burn and fan at least five to ten times on every kitchen visit. A badly modeled kitchen will make this activity all the more difficult, and cupboards and drawers that open, but don’t open all of the way, shelves that are too high and require a step ladder or chair to reach, and little areas on worktops that are just the wrong shape and size to be genuinely useful can really take its toll on a kitchen and de-motivate a person from using it. 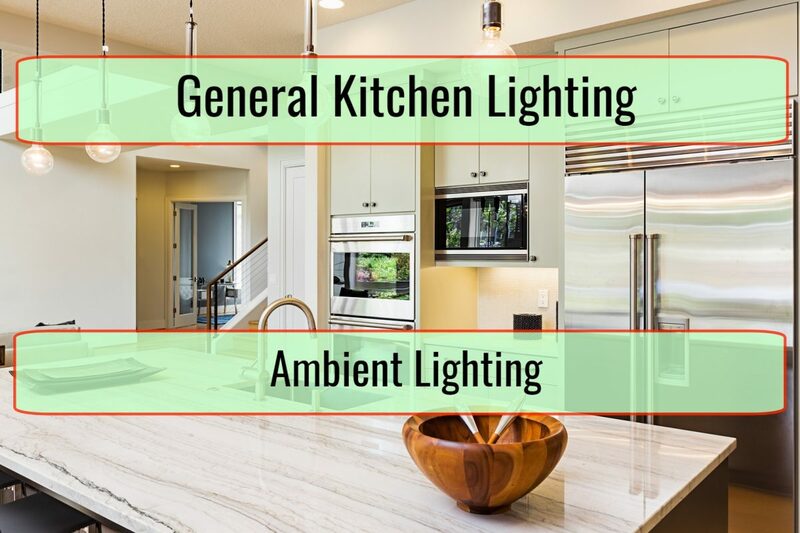 Remodeling a kitchen can take all of these factors into account, and make better use of the space so that everything is much easier to access, much easier to store and much simpler to use! A big issue in a lot of kitchens is storage and this is especially true of smaller kitchens which have to store all of the same things has big kitchens only with less space. No matter what the size of your kitchen and your appliances, a kitchen remodel can make it so that you don’t have to struggle to keep everything in your kitchen. Items such as fridges and microwaves can be inbuilt using tool hire – that means no more worktop space being donated to appliances, and more worktop space for food preparation! Fridges and freezers can join the club, and dishwashers can disappear into cabinets. If you have an overcrowded kitchen that can be hard to believe, but with the right choices, even the smallest kitchen can store the essentials that every kitchen needs, and still leave some space for the actual cooking. Related Article: What are the different types of kitchen cabinets available? An outdated kitchen model will leave a lot of gaps and cracks in a kitchen, where dirt and grime will collect. Common spaces are between cooker and sink and the next surface, under cupboards, cookers and fridges, and sometimes even gaps in the worktops and the walls and cupboards. Even the most obsessive cleaner cannot completely eliminate everything that collects in these small gaps and cracks and so what happens is that over time, they fill with grime and make the kitchen feel grubby, even after a deep clean and cleanse. A remodel can eliminate these gaps, so that when you have mopped the floor – you have truly mopped the floor, and when you have wiped the surfaces you have truly wiped the surfaces with no need for going over the whole thing with a toothbrush just to make sure it is cleaned. Cleaning should be as pleasant an experience as possible and a remodel can achieve this for you. What are the different types of kitchen cabinets available?